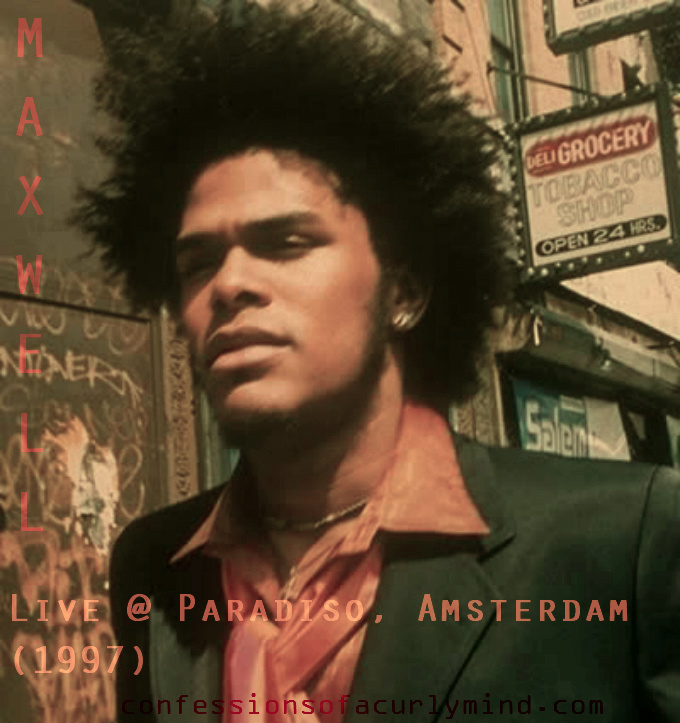 it has been YEARS since i heard this full high-quality bootleg recording of one of Max’s earliest live gigs, performed in 1997 at Paradiso, Amsterdam. it’s only 8 tracks long (roughly 42mins in length) but it showcases Max and his band’s knack for re-interpreting his own songs. there are some alterations made to some M standards here that i haven’t really heard anywhere else. not much is really known about this bootleg or how it even surfaced to begin with, alls i remember is chancing upon it i THINK from the Soulseek days. regardless, this should be a collector’s item for ANY avid Maxwellian fanatic.